Home Pop! Vinyls Previews of the new Star Wars SDCC Exclusives! 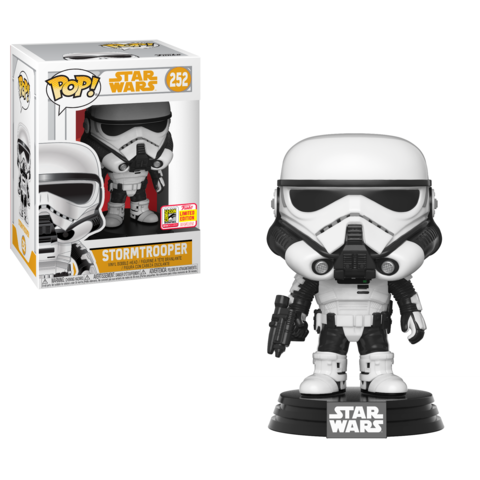 It’s Day #2 of Funko’s SDCC Reveals and of course it’s Star Wars. This year there looks to only be two Star Wars Pops and at least one of them will be super popular. 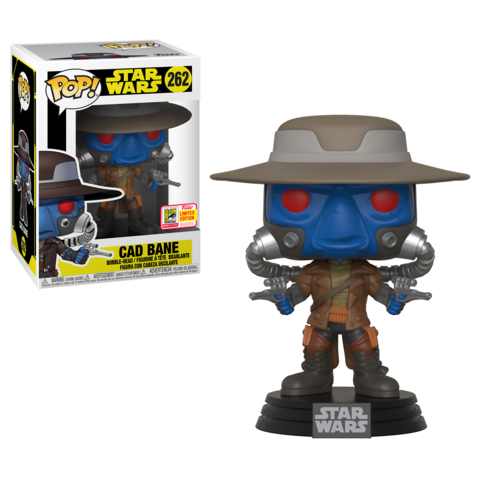 Below is a look at the Cade Bane and Stormtrooper Exclusives. These will be available at San Diego Comic Con in July and as always many of the exclusives will be available via a shared exclusive at various retailers. 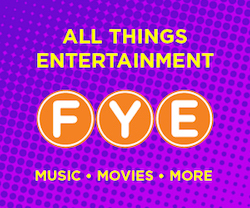 As always, stay tuned for more information and more previews of Funko’s SDCC Exclusives. Previous articleNew Star Wars Clone Wars Pop! Vinyl Collection Coming Soon! Next articleNew Marvel Collector Corps Deadpool Box to be Released July 28!